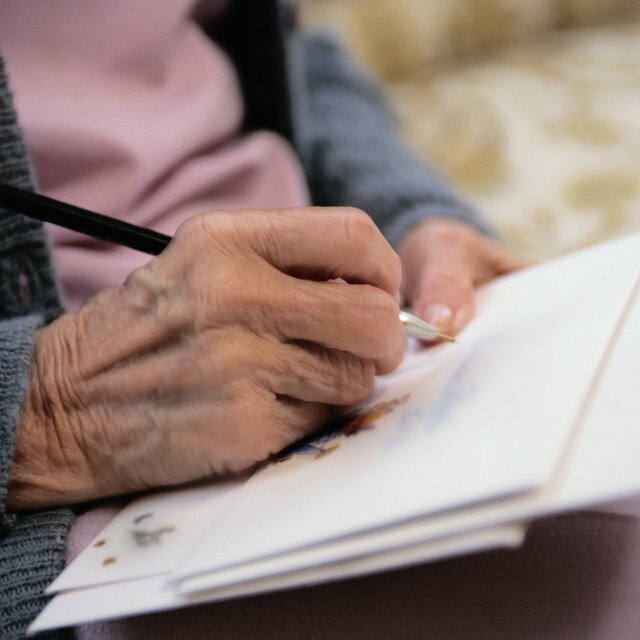 Sending a thank you card may not be the first thing on your mind after the funeral of a loved one; however, it will show those who've helped and expressed their sympathy that you genuinely do appreciate their contributions. 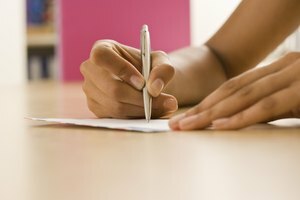 Writing out the bereavement note may actually help you work through your grief, as the generous support you have received becomes more obvious to you. Begin the thank you card with a brief introduction, poem, verse or quote, so the recipient understands the reason you've sent the card. For example, if a friend or family member is sending thank you notes on behalf of the family, it could start with something such as, "The family of the late Bessie Johnson" or "The Johnson family." 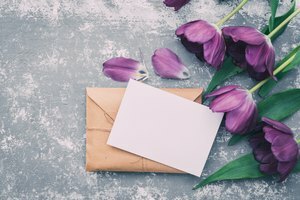 If you are sending multiple thank you cards to different people for various reasons, a basic poem that encompasses everything could be printed out and signed, then sent. To make it more personal, begin a blank thank you card with a hand-written salutation: "Dear Fred and Elizabeth." 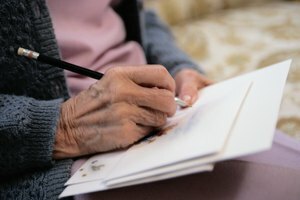 Include something specific and personal if you are writing out individual thank you cards, which is more personal and typically appears more genuine. For example, thank the person for their kind words, flowers, being a pall bearer, their attendance or general support. If flowers were sent, be specific about the "beautiful arrangement." 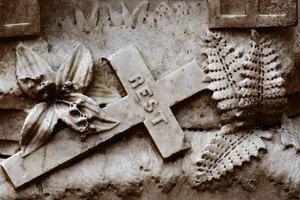 Include a favorite verse of the deceased, if appropriate and applicable. Be sincere in your thanks, and the recipient will know it's heartfelt. 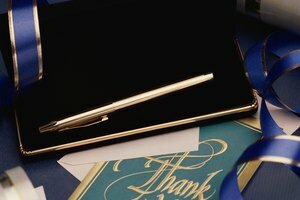 End the thank you card with a signature or the family name, depending on the exact format you choose. The Johnson Family would like to thank you for your love and support during this difficult time. Your participation as a pall bearer is deeply appreciated. Thank you for the kind words you spoke about my grandmother during her service. We will truly love and miss her presence, and your prayers and support are deeply appreciated. Bass, Janece. "What to Say in a Funeral Thank You Card." 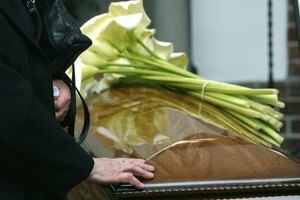 Synonym, https://classroom.synonym.com/what-to-say-in-a-funeral-thank-you-card-12080086.html. 29 September 2017.